Any eCommerce retailer at the top of their game understands that getting shoppers to your website is only half the battle. Converting shoppers into buyers is a different beast altogether, yet certain key strategies have proven very effective in achieving this. Your average order value (AOV) is the average dollar amount a customer spends when placing an order on your store. 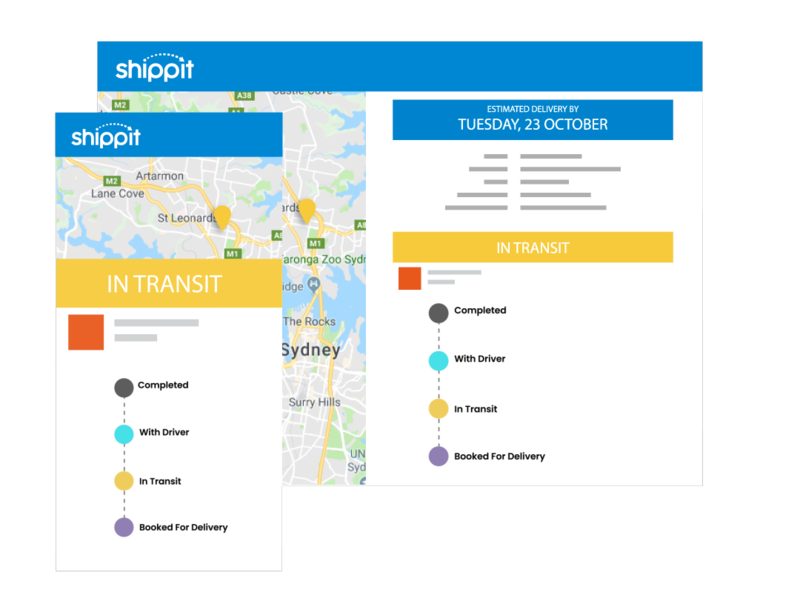 Improving this is key to increasing revenue and profit, with the additional benefit of delivering to the customer precisely what they’re looking for. We’ve compiled five such tactics to drive up your average order value. A well-optimised search feature is one of the most important functions of an eCommerce website. More than 40% of users who purchase anything via an eCommerce site use site search. We’ve all experienced the frustration of not being able to find what we’re looking for. Don’t be that website. Remember, if your customers can’t find your products, they will go elsewhere. In order to keep up-to-date with customer expectations, your on-site search needs to deliver a relevant and personalised experience. Research shows that 80% of customers will abandon a site if the search feature is not up to scratch. The search function on your website is the first and final contact between you and your sales base, so dedicate time to getting it right. Online merchandising is a strategy that involves selecting products to promote and displaying them in a way that increases the likelihood of a sale. Under the same banner are things like pricing, product placement and promotions. The key to nailing this is by aligning your products and content as closely as possible with the customers’ needs. The eCommerce marketplace is primed to utilise customer metadata. Technology empowers retailers by leveraging a wealth of data to target individual shoppers and their needs. Furthermore, featured products that are generated on the basis of popularity (garnered by either views or sales) will more likely be added to shopping baskets on a whim. If you’re a relatively new brand, offering deals such as these to new visitors can help increase your retention with first-time buyers. If your offer value to a new customer, it will be easier to entice them back, because they have experienced your brand (and stellar service) first-hand. Another crucial way to lift AOV is by considering add-on sales. Utilising the data collected by your website, create a checklist of related products to match a particular kind of purchase. Once the initial reluctance to purchase has been transgressed, it is much easier for a customer to invest more money in a single purchase. For example, if a customer is browsing jeans, suggest sneakers or a belt that looks great alongside it. You might also attempt to bundle products together, offering a third item free whenever two have been purchased. One of the easiest ways to lift your AOV? Offer a free shipping threshold. For example, “Free shipping on all orders over $80”. Research proves that the psychological power of offering something “free” is immense. 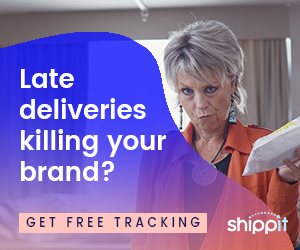 By offering free shipping on orders that are higher than your current AOV, you are motivating customers to take on a “committed mindset”, whereby a buyer is effectively committing to purchase before sale because they perceive greater value. Up to 40% of customers are willing to buy more items if they qualify for free shipping and there’s also a lot of research to suggest that the lack of free shipping is one of the biggest reasons for abandoned carts. So it pays to switch to “free”. What Is Your Customer Lifetime Value and How Can You Improve It?